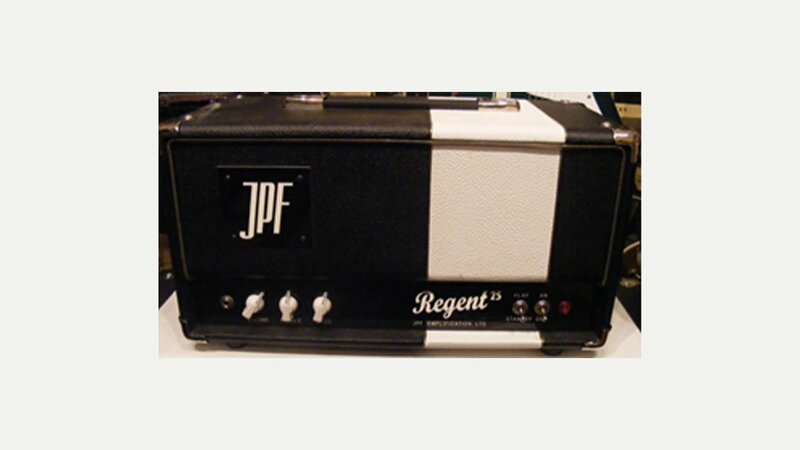 JPF Amplification operates out of Regent Sounds in London’s Denmark St. As well as building their own range of hand-wired amplifiers, they repair, service and modify all types of guitar and bass amp, and effects pedals. The Sir Charles 15 – a classic blues and country amp. The King Charles 30 – a rock amp with flavours from British Invasion sounds to AC/DC.